Typically, the conversation about countertop selections tends to concern kitchen countertops more than bathroom countertops. 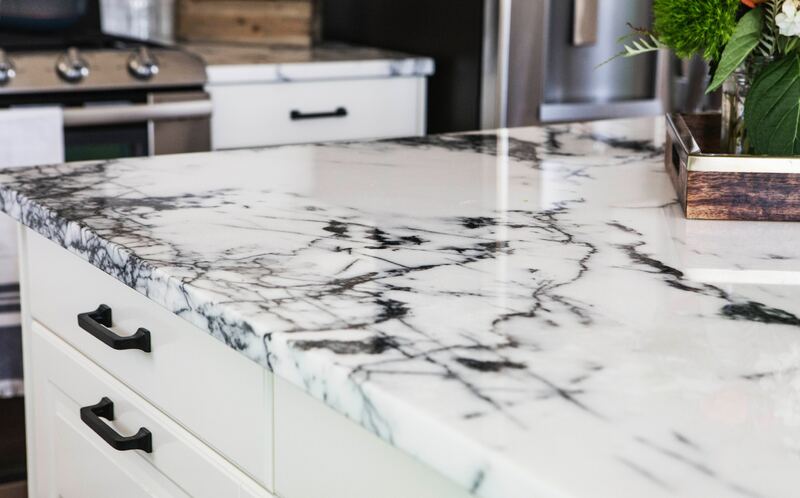 Sure, you can choose the first recommended option for your bathroom countertops and have one less thing to worry about, but believe it or not there is such a thing as “bad countertops” or “not-the-best countertops” rather. This depends on the design you desire for your bathroom, the overall look you desire for your home, and the features you need in a bathroom countertop for your lifestyle. 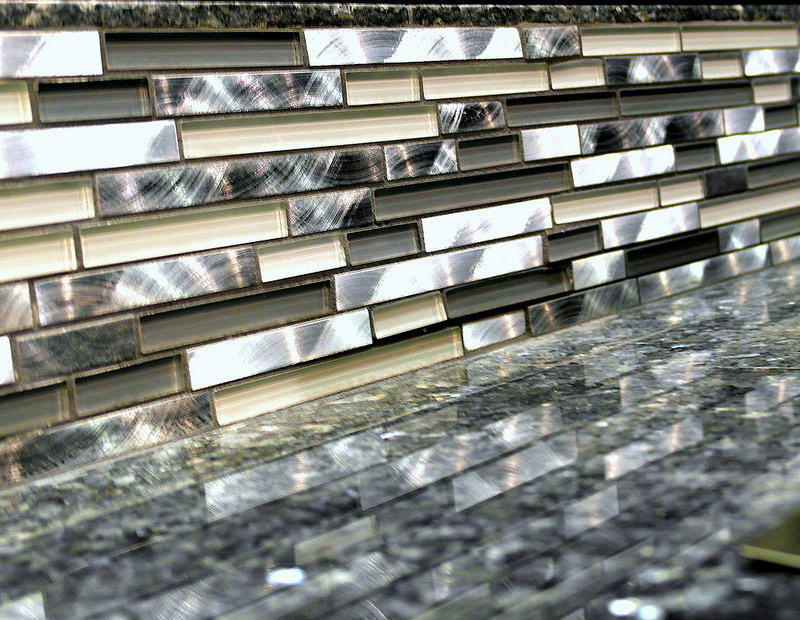 Universally, there are three countertops in particular that add great contributions to any bathroom space. Homeowners who are looking for a modern, unique look are discovering the eye-catching results of glass countertops in kitchens and bathrooms throughout Houston. How Long Will Granite Counters Last? Granite countertops can transform any home and take kitchens to the next level, with a vast selection of colors to match any aesthetic. However, they also represent a significant investment that has contributed to their high regard. This has lead some homeowners to wonder: if I’m paying this much for granite counter, how long will they last?